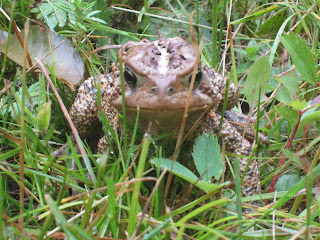 Are you overrun with toads? Give them a home of their own. Here is a quick Toad House to make those warty creatures have a comfortable place of their own. Recycle old or broken terra cotta pots and get that toad settled in. 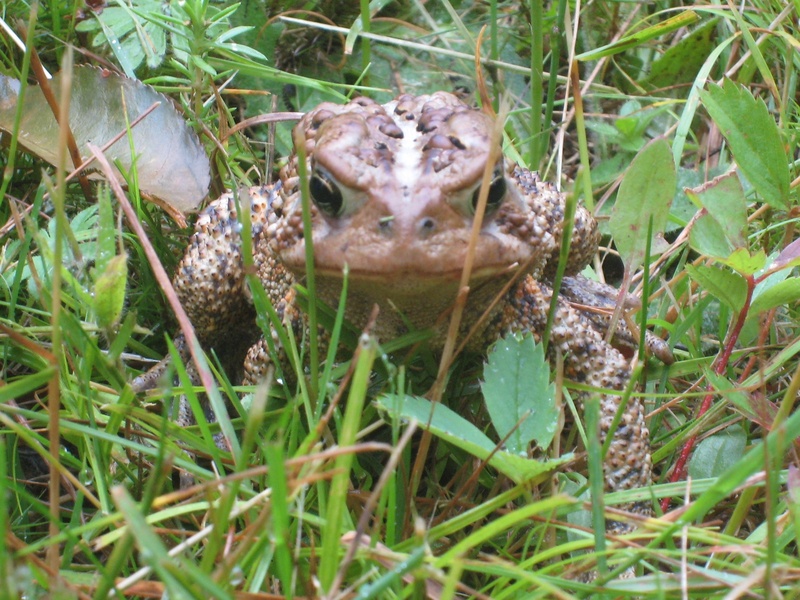 Remember that toads can eat upwards of 1,000 insects in a day. They also eat grubs, slugs and bugs! © Diane Chase, author of Adirondack Family Time: Tri-Lakes and High Peaks (Your Four-Season Guide to Over 300 Activities) available online or bookstores/museums.